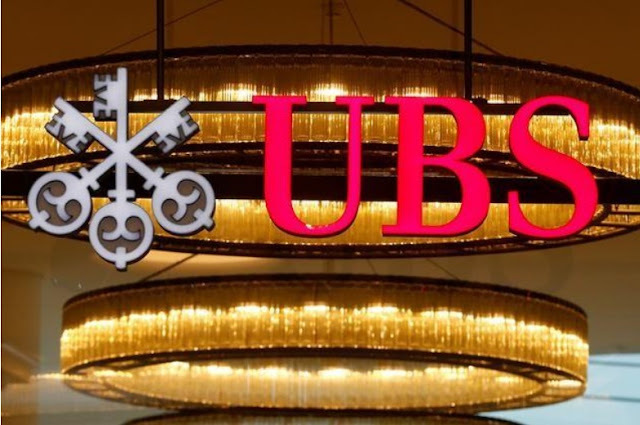 ZURICH - UBS Chairman and former Bundesbank President Axel Weber said on Wednesday bitcoin does not fulfil some of the most important functions of currency, the latest senior banker to express scepticism about the cryptocurrency. “I get often asked why I‘m so skeptical about bitcoin, it probably comes from my background as a central banker,” Weber said at a conference organized by the Swiss Finance Institute. Weber’s comments follow JPMorgan Chase & Co Chief Executive Jamie Dimon last month saying bitcoin “is a fraud” and will blow up.